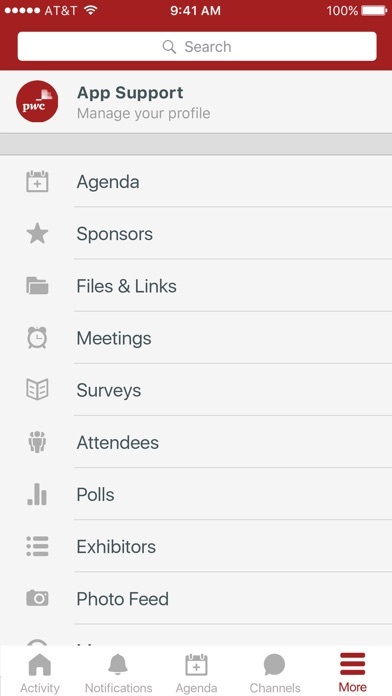 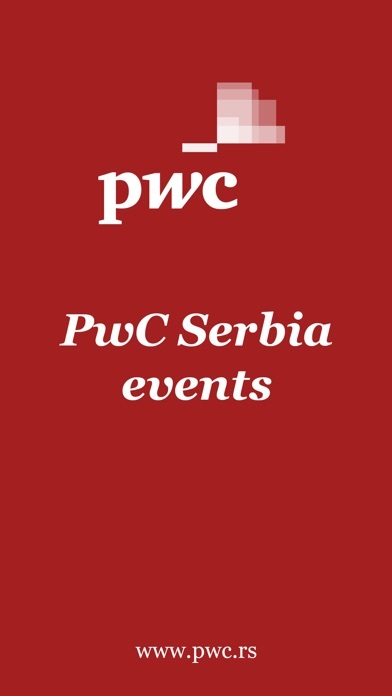 PwC Serbia Events app is the official mobile app for the PwC Serbia events. 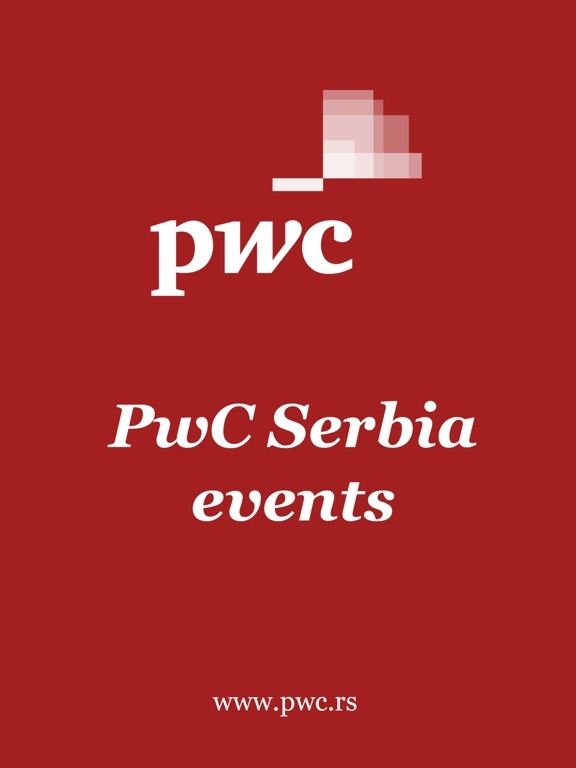 PwC Serbia was established in Belgrade in 2001. 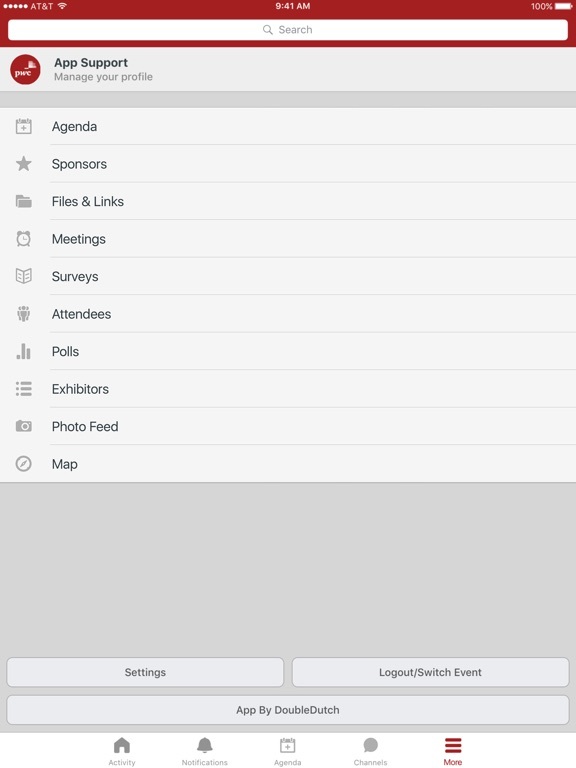 By providing our Assurance, Advisory, Tax and Legal services we help our clients solve complex business problems and measurably enhance their ability to build value, manage risk and improve performance.